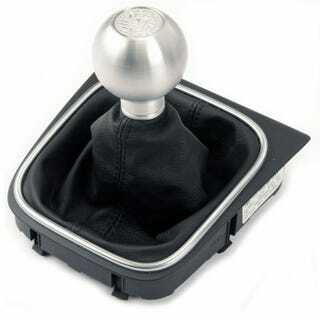 Just ordered H&R Super Sports for the GTI, as well as a billet shift knob, which I'm pretty damn excited about. Also ordered plugs, wires, distributor cap and rotor, fuel filter and related bits, and a new exhaust from IPD for the Volvo. I installed the amber corners on it this morning, and am now waiting on my IPD goodies and some OEM sways I bought off turbobricks. Goodbye tax return money! It was fun while it lasted. I love buying new parts, haha.